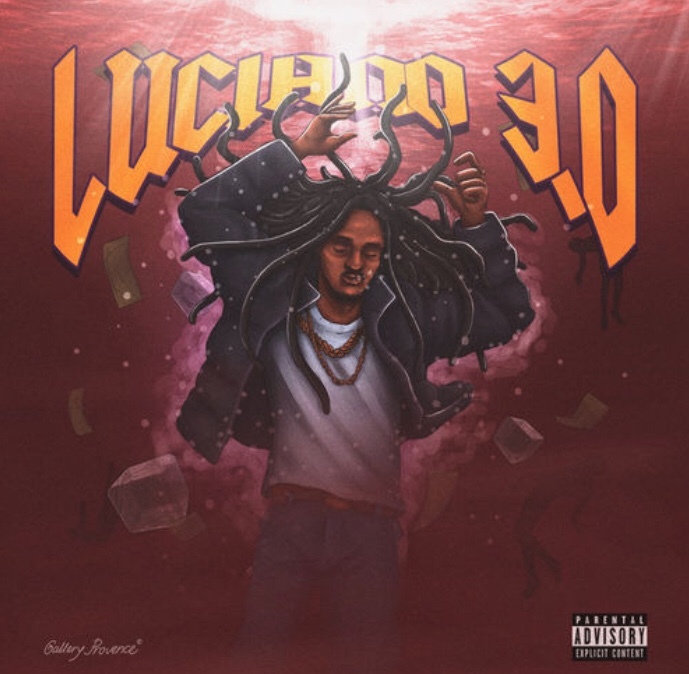 Lil Dude drops his Luciano 3 album. The 13-song album has no features allowing the Double Back Gang artist to fully control the spotlight. This is Lil Dude’s fourth project of 2018 following Homicide Boyz, Martin Luther Luciano, and Me. Luciano 2.0 arrived last November containing an appearance by Goonew. The talented musician has been keeping himself busy dropping “Like Me” with Yung Lean and videos for “Drill Time,” “Outside,” and “Magic” in October.